MANSON — Lake Chelan has long been a world-class attraction for travelers. The same is now occurring with runners. 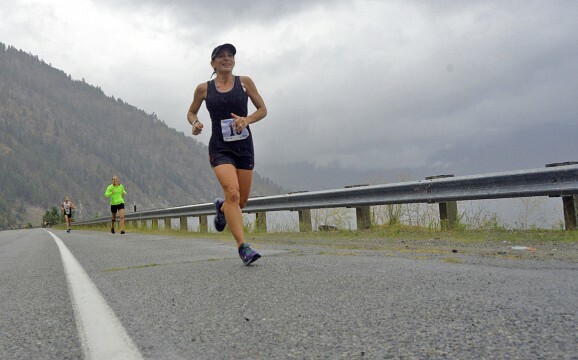 This coming Saturday, Sept. 6, the 13th-annual Lake Chelan Shore to Shore Marathon, Half-Marathon and 10K event will feature a field of close to 600 runners for the second consecutive year. 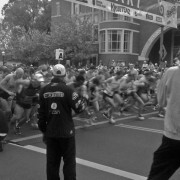 As recently as 2011, the race attracted 200 runners or less. “We continue to see strong interest in our marathon and half-marathon races,” said race director Joel Rhyner. “We will have record turnout for both of those again, with about 50 percent of our overall participants lining up for the half-marathon. 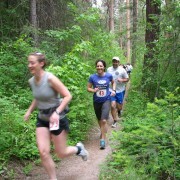 Along with the growth in participation, organizing group RunWenatchee has boosted support for runners, Rhyner said. More than 100 volunteers will be spread out along the route this Saturday at 16 aid stations and the finish area next to Manson Bay Park. And for the first time in the event’s history, Shore to Shore will include chip timing for runners. Bottles of Vin du Lac wine will be given as prizes. At the finish area, a beer garden will feature Iron Horse craft brews. Through late last week, 66.4 percent of registrants were women. Runners are coming from as far away as New York, Pennsylvania, Florida, Texas, Minnesota, California, Canada, Japan and South Korea. The event is expected to generate an estimated $350,000 for the local economy through the purchase of lodging, food, goods and services. The 26.2-mile marathon begins at 7 a.m. on the lake’s south shore just past Field’s Point Landing; the half-marathon starts at 8 a.m. on the south shore near Karma Vineyards; and the 10K will take off at 8:30 a.m. from the north shore on Highway 150 near the Lake Chelan Shores Development. 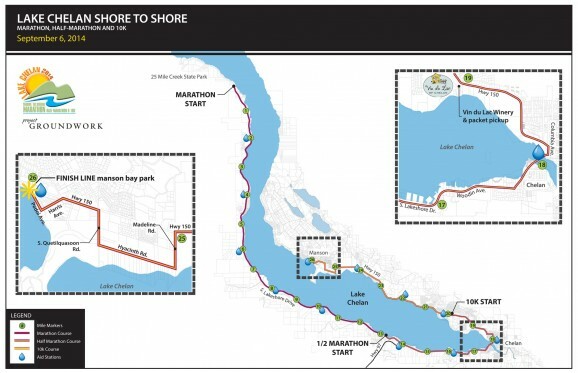 To ensure the safety of runners, several lane closures will be in place during the day on South Lakeshore Drive, Highway 150 and Manson residential streets. All three races end in Manson on Pedoi Street adjacent to Manson Bay Park. Participants are bused in the morning from Manson’s North Shore Bible Church parking lot to their respective starting points. Packet pickup (along with a pre-race dinner) will be held from 4 to 8 p.m. Friday at Vin du Lac Winery, 105 Highway 150, Chelan. Click here for the dinner menu. There also will be packet pickup from 5:30 to 7:30 a.m. Saturday at the North Shore Bible Church parking lot, 123 Wapato Way, Manson. 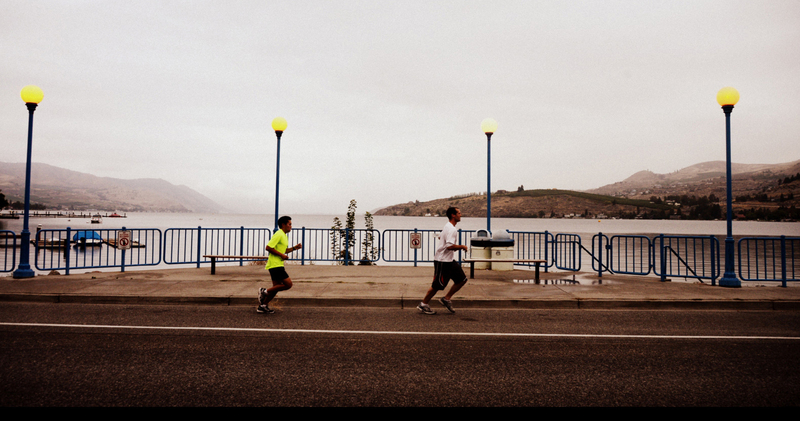 The race benefits Chelan High School and Manson High School teams and programs, and the local chapter of Girls on the Run. 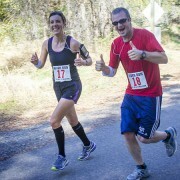 Sponsors include the chamber, Vin du Lac Winery, KOZI Radio, Mission Ridge Ski & Board Resort, Northwest Public Radio, Orchard Bar, Arlberg Sports, Iron Horse Brewery, Eugene Marathon, Cashmere Valley Bank, Crunch-Pak, Crossport Performance and Team Relive. 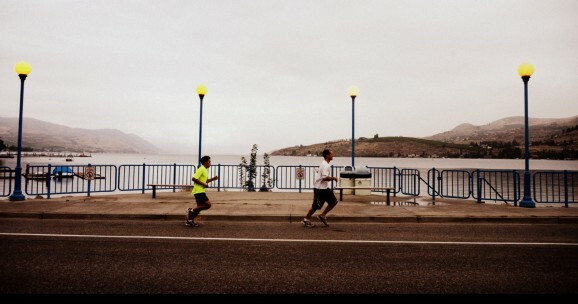 For more information or to register: http://lakechelanmarathon.com.